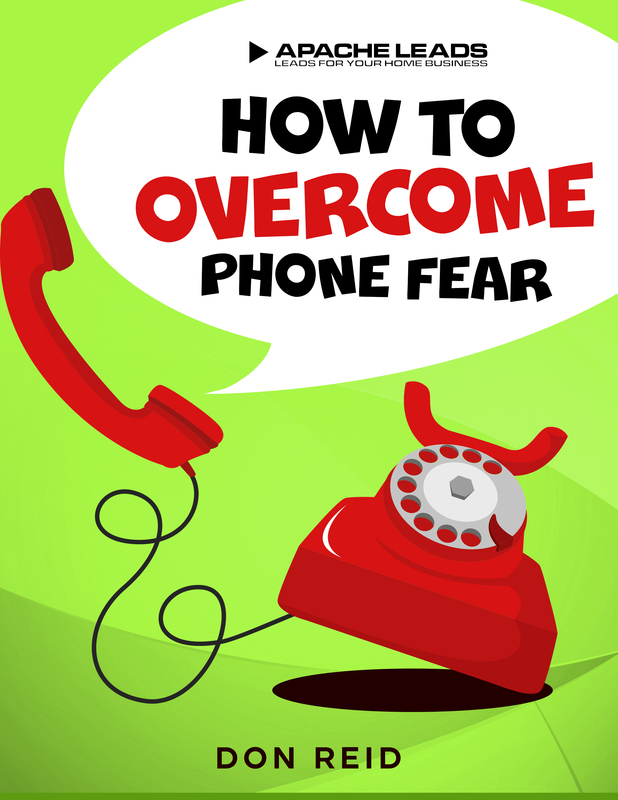 Discover the 7 steps to overcoming phone fear forever. Never again be afraid to call anyone and make it a productive, positive experience. Think about this: The first call to a lead or prospect is the hardest call you can ever make to them. Everything is riding on that call. Will they be interested? Will they be nice? Will they be rude? These are some of the thoughts going through our minds when we’re dialing that number. Many times when calling leads there is tension and stress. Not just for you, but for the prospect as well. This can easily bubble up and explode into arguments, derision and even verbal abuse. This is how phone fear begins! When someone develops fear of the phone they no longer make calls. They can’t recruit and so their business dies and they quit.